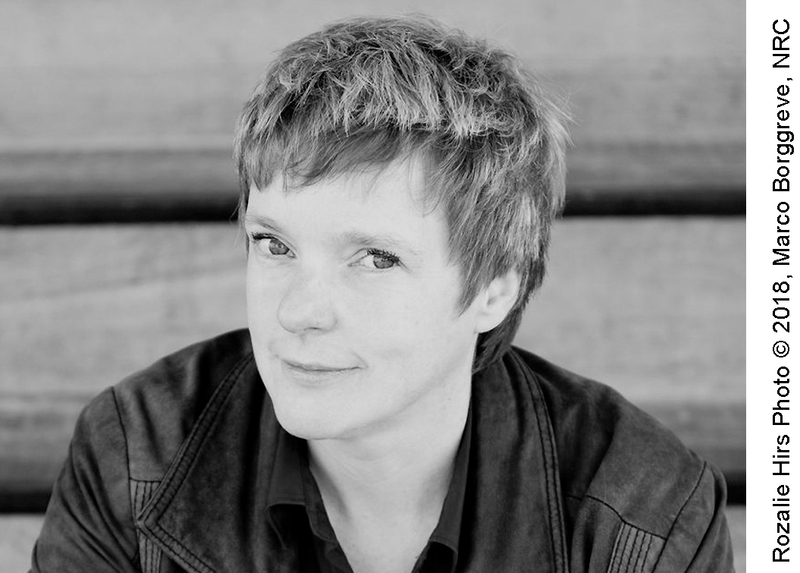 Rozalie Hirs (Gouda, April 7, 1965) is a contemporary Dutch composer and a poet. Her poetry and music are lyrical as well as experimental. Her music consists of vocal, orchestral, and electronic compositions. She often combines traditional instruments with electronic sounds. Her poetry includes both printed collections and digital poetry: interactive poems created in collaboration with visual artists, and graphic designers.